Need A Donut Fix When Visiting Hawaii? You’re in Luck! Who doesn’t love a good donut!? I know I do — and they taste especially good when I’m on vacation. After all, vacations are all about relaxation and indulgence, right? For those of you who feel the same way, you’ll be glad to know that Dunkin’ Donuts is coming back to Hawaii after leaving us several years ago. Pacific Business News (PBN) reports that the donut chain, which first opened in Hawaii in 1966, is coming back to the Islands with 15 new restaurants on tap to open across the state under a franchise agreement with Aloha Petroleum Ltd. And the popular Massachusetts-based coffee and baked goods shop expects to open restaurants on the islands of Oahu, Maui, Kauai and the Big Island, the first of which is scheduled to open in early 2017. Richard Parry, president and CEO of Aloha Petroleum, told PBN the company has signed a lease for a location near the airport, but declined to specify exactly where. 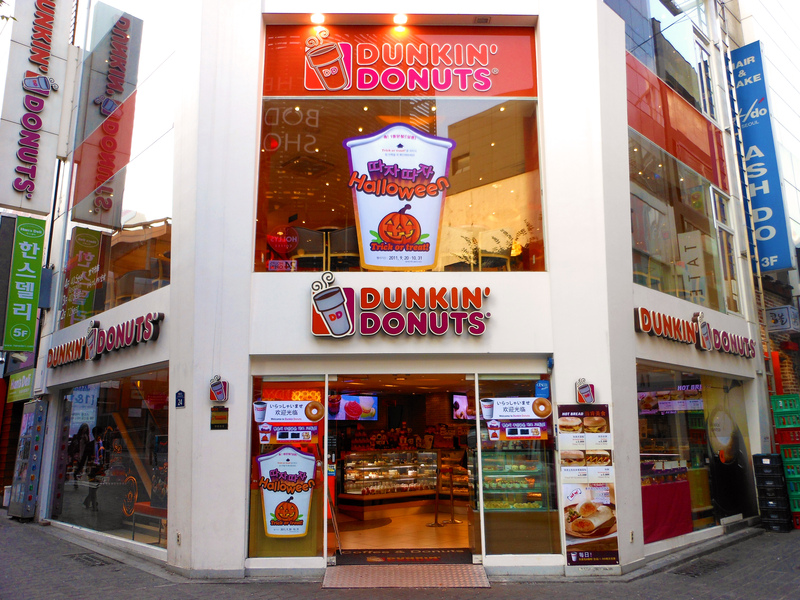 Dunkin Donuts is a global brand, with stores all around the world. When the company comes back to Hawaii, they will be in 42 states. If you’re wondering where you’ll be able to get donuts in Hawaii, locations could also include free-standing restaurants, displays in existing stores, restaurants within malls, gas station convenience stores, travel plazas, universities among other real estate formats, according to PBN. Aloha Petroleum also is targeting areas between Downtown Honolulu and Waikiki, as well as commuter areas where people can grab coffee and donuts and head to work or school in town, including in Hawaii Kai, Mililani and Kapolei. The Dunkin’ Donuts expansion to Hawaii is expected account for up to 40 new jobs. 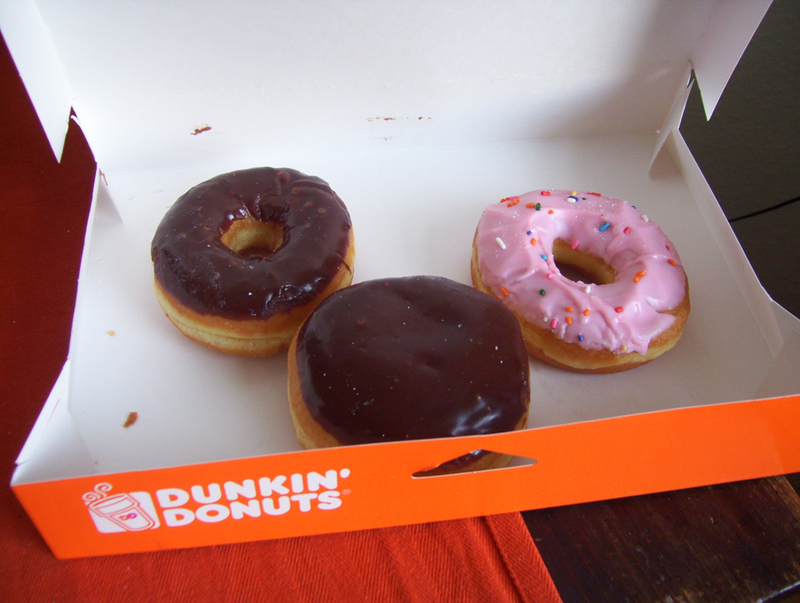 Dunkin' Donuts are fan-favorites here in Hawaii, especially since there are few places to buy donuts in the islands. For visitors looking for donuts in Hawaii, the same convenience applies. If you need a quick pick-me-up on your way to one of the many Hawaii activities you may have planned for the day, you can always roll through one of the Dunkin’ Donuts drive-thrus. The company’s re-entry into the Hawaii market now gives Dunkin’ Donuts a presence in 42 states across the country, says PBN. And, the largest U.S. retailer of coffee-by-the-cup hoped to more than double the number of its U.S. stores, to 15,000 from the 7,000 it had at the end of 2011.